Mirai flash doll fan art! Wee Skytrain’s almost ready! I hope it’s much much sooner. I’ll be checking out the construction in Downtown later today. When Danny see your nurse mirai he will automatically heal from whatever sickness he have now. Hey Chun, what program did you use to create or draw this picture? please share, thanks. 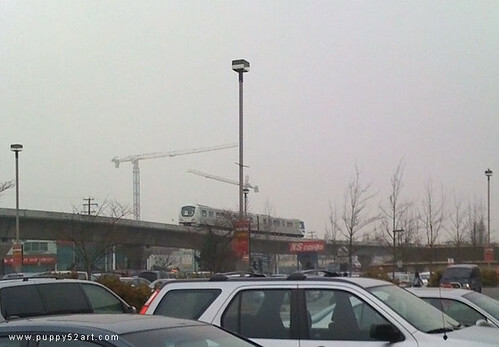 The skytrain looks neat! How fast will it take you to go to downtown in comparison to driving? that’s really cool, I assume Danny will be using it?